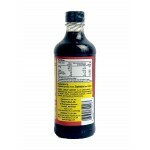 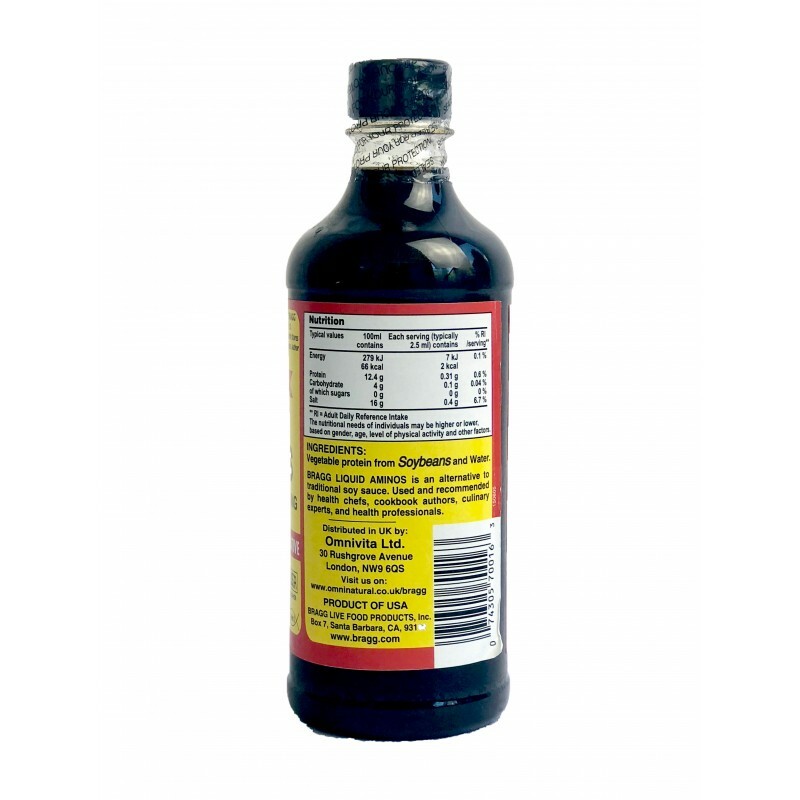 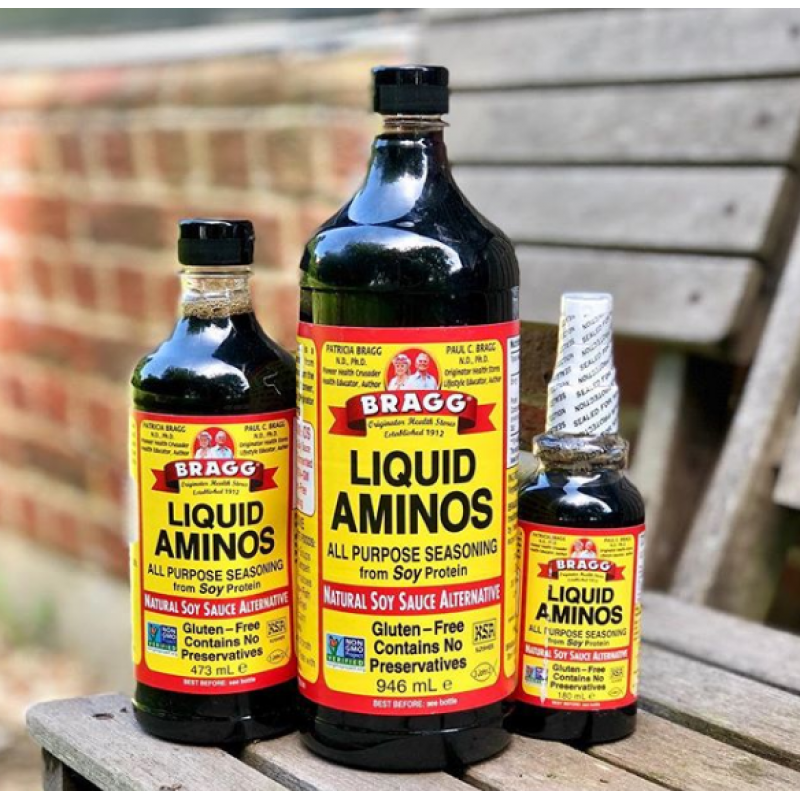 A liquid protein concentrate derived from natural non-GMO soybeans, Bragg liquid aminos are a healthy, gluten-free alternative to soy sauce and tamari that will liven up all kinds of savoury dishes. 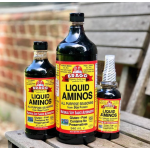 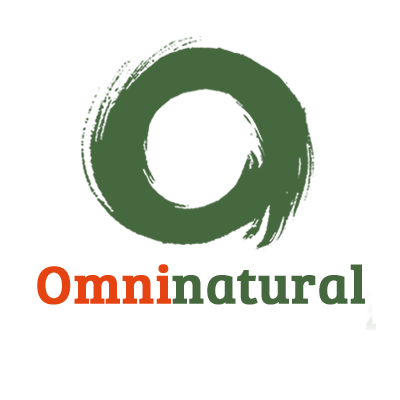 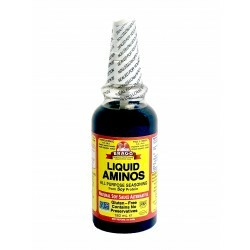 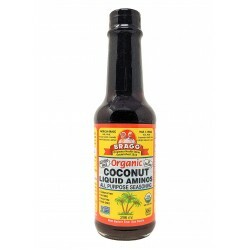 Liquid aminos are certified non-GMO and contain both the essential and non-essential amino acids that are necessary to promote health and wellness. 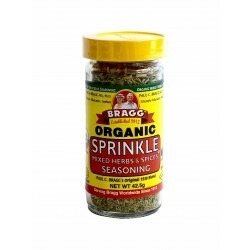 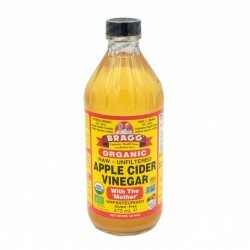 Adding a dash of Bragg Liquid Aminos to meals can help you to increase your daily intake of amino acids, the building blocks of life that ensure our organs and tissues are functioning optimally. 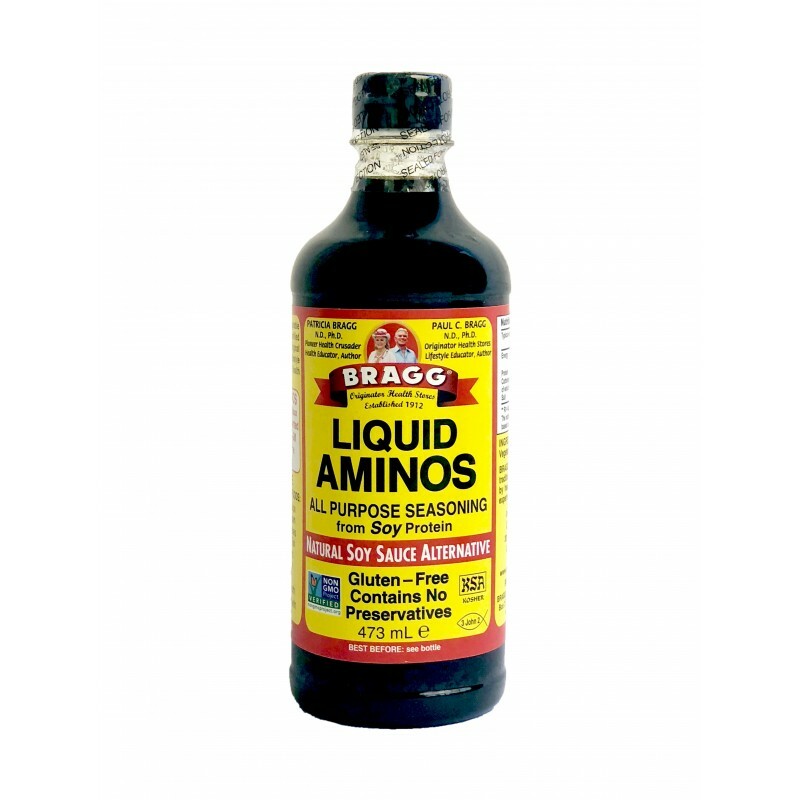 Vegans and vegetarians may find them especially beneficial as the most common sources of essential amino acids are animal proteins like meat, fish, poultry, eggs and dairy.